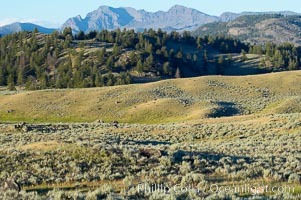 Pronghorn antelope, Lamar Valley. The Pronghorn is the fastest North American land animal, capable of reaching speeds of up to 60 miles per hour. The pronghorns speed is its main defense against predators. 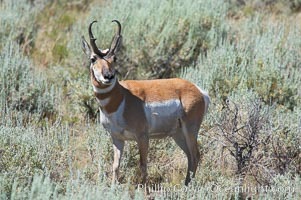 Pronghorn Antelope Photo. 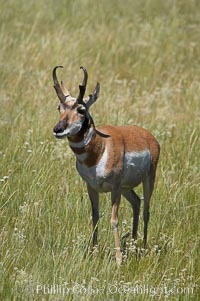 The Pronghorn antelope is the fastest North American land animal, capable of reaching speeds of up to 60 miles per hour. 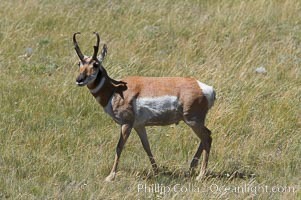 The pronghorns speed is its main defense against predators. 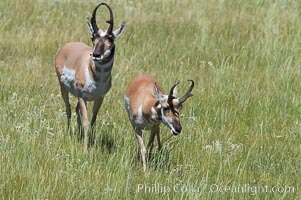 Pronghorn Antelope Picture. 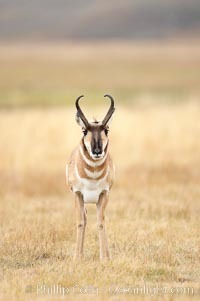 The Pronghorn antelope is the fastest North American land animal, capable of reaching speeds of up to 60 miles per hour. The pronghorns speed is its main defense against predators. 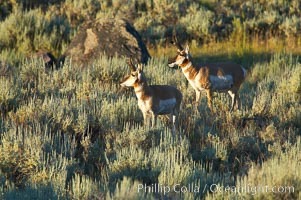 Stock Photography of Pronghorn Antelope. Pronghorn antelope, Lamar Valley. 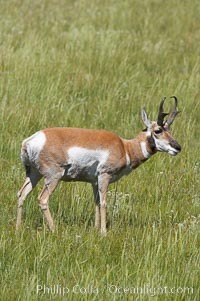 The Pronghorn is the fastest North American land animal, capable of reaching speeds of up to 60 miles per hour. The pronghorns speed is its main defense against predators. 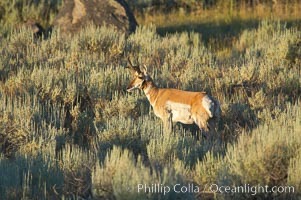 Photograph of Pronghorn Antelope. Pronghorn antelope, Lamar Valley. The Pronghorn is the fastest North American land animal, capable of reaching speeds of up to 60 miles per hour. The pronghorns speed is its main defense against predators. 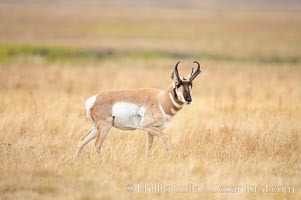 Pronghorn Antelope Photos. Pronghorn antelope, Lamar Valley. The Pronghorn is the fastest North American land animal, capable of reaching speeds of up to 60 miles per hour. The pronghorns speed is its main defense against predators. 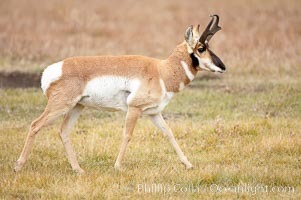 Pronghorn Antelope Image. Pronghorn antelope, Lamar Valley. The Pronghorn is the fastest North American land animal, capable of reaching speeds of up to 60 miles per hour. The pronghorns speed is its main defense against predators. Professional stock photos of Pronghorn Antelope. 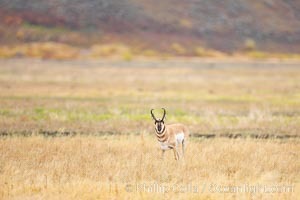 Pronghorn antelope, Lamar Valley. The Pronghorn is the fastest North American land animal, capable of reaching speeds of up to 60 miles per hour. The pronghorns speed is its main defense against predators. 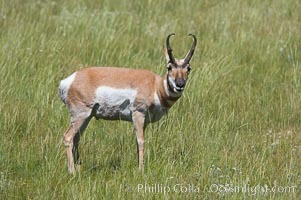 Pictures of Pronghorn Antelope. Pronghorn antelope, Lamar Valley. The Pronghorn is the fastest North American land animal, capable of reaching speeds of up to 60 miles per hour. The pronghorns speed is its main defense against predators. 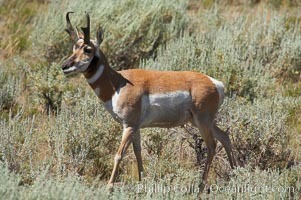 Pronghorn Antelope Picture. Pronghorn antelope, Lamar Valley. The Pronghorn is the fastest North American land animal, capable of reaching speeds of up to 60 miles per hour. The pronghorns speed is its main defense against predators. 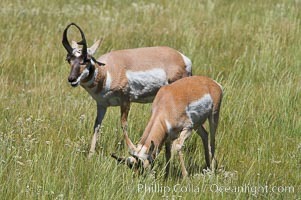 Stock Photography of Pronghorn Antelope. 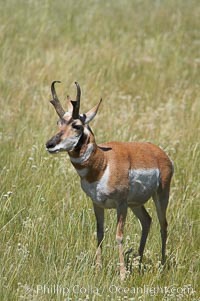 The Pronghorn antelope is the fastest North American land animal, capable of reaching speeds of up to 60 miles per hour. The pronghorns speed is its main defense against predators. 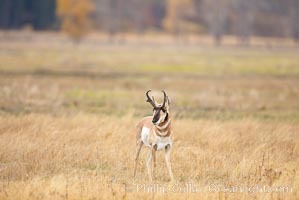 Photograph of Pronghorn Antelope. 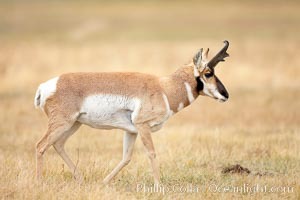 The Pronghorn antelope is the fastest North American land animal, capable of reaching speeds of up to 60 miles per hour. The pronghorns speed is its main defense against predators. 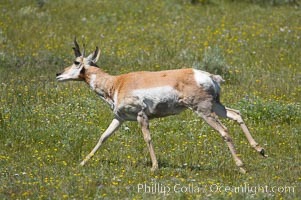 Pronghorn Antelope Photos. 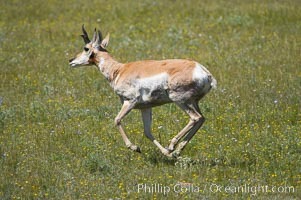 The Pronghorn antelope is the fastest North American land animal, capable of reaching speeds of up to 60 miles per hour. The pronghorns speed is its main defense against predators. 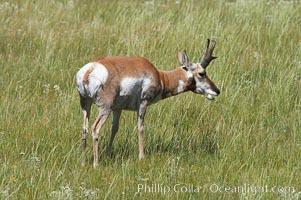 Pronghorn Antelope Image. The Pronghorn antelope is the fastest North American land animal, capable of reaching speeds of up to 60 miles per hour. The pronghorns speed is its main defense against predators. 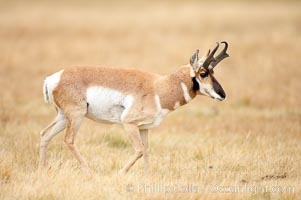 Professional stock photos of Pronghorn Antelope.